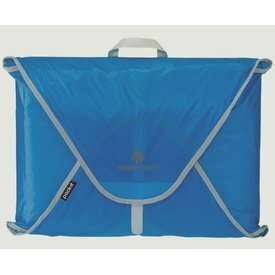 Use ultra-light Pack-It Specter™ Compression Cubes to organize your clothes in your travel bag, while also providing clothing compression so that you can bring more with you. 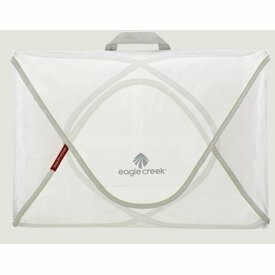 This is ultra-light packing organization at it's finest! 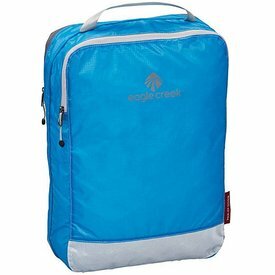 Use ultra-light packing sacs to keep small accessories organized while traveling. 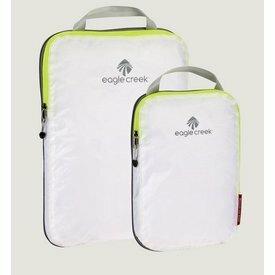 An ultra-light packing solution weighing in at less than one ounce, the Specter Quarter Cube will keep you organized while traveling. 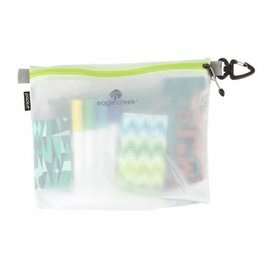 The Pack-It Specter™ Tube Cube is an ultra-light packing organizer that keeps things in order inside your travel bag. 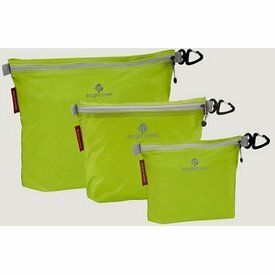 Super-durable and water-repellent, these washable ultra-light packing organizers are ultra-light, ultra-innovative and ultra-functional. 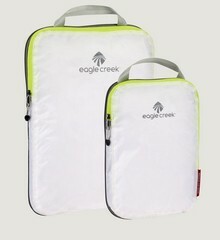 The Pack-It Specter™ Cube will keep you organized while traveling. 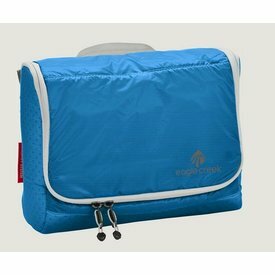 Made with the same fabric used for lightweight tents these Cubes are super-durable and water-repellant. 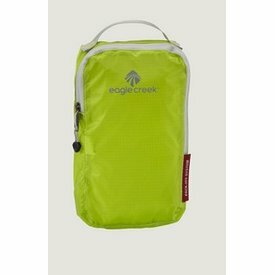 Light as a feather, this zippered Shoe Sac is the simple solution. 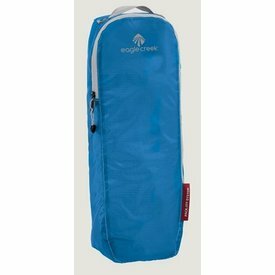 It holds two multiple pairs of sandals or one pair of hiking boots. 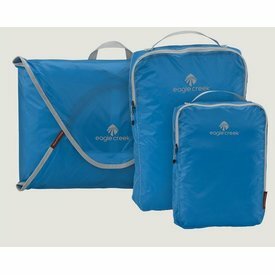 Ultra-light packing organization comes in a set of three. 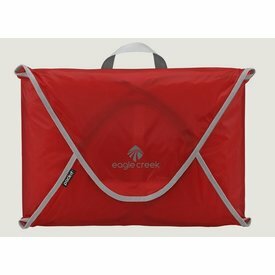 Use Pack-It Specter™ Cubes to keep your clothing organized inside any travel bag. 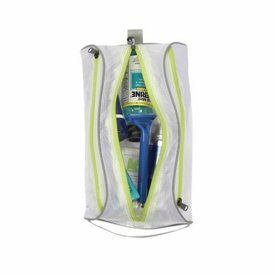 This ultra-light toiletry organizer is perfect when you just need to grab a few of the necessities and get going. 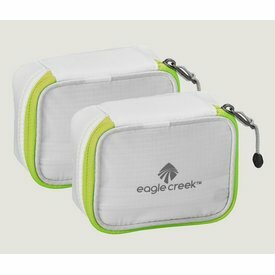 A set for the smaller things in life, this Mini Cube Set is lightweight, water repellent, and is engineered to keep your valuables safe, organized, and easy to carry. 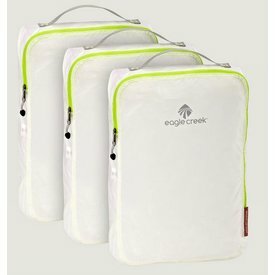 Use packing cubes to organize any backpack, day bag or travel bag. 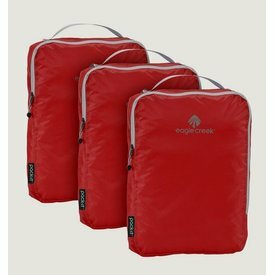 Ultra-light packing organization comes in a set of three. 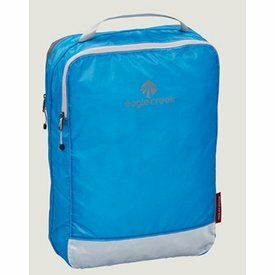 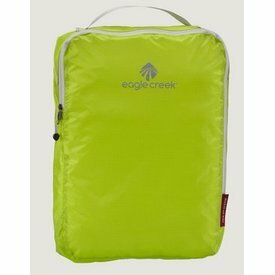 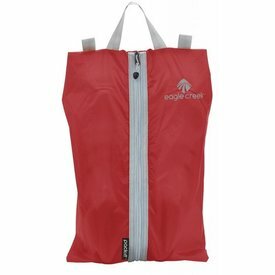 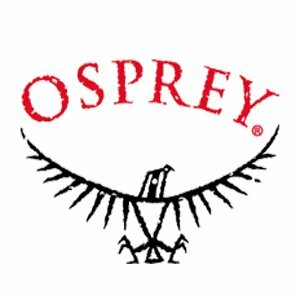 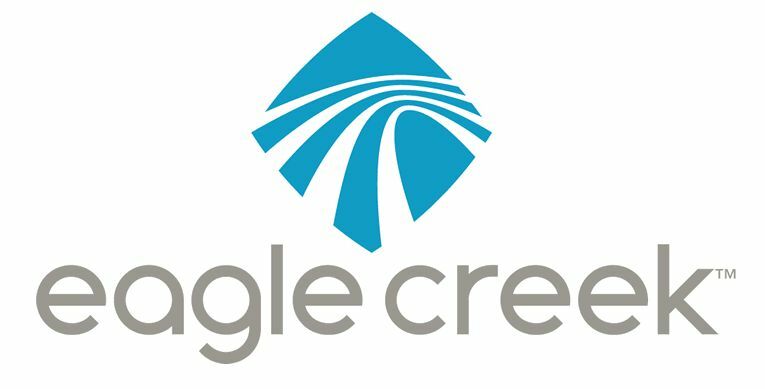 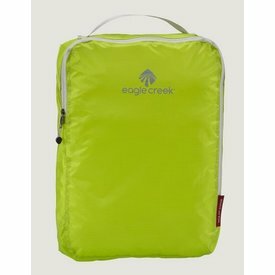 Eagle Creek has integrated their Clean Dirty cube design into the popular Pack-it™ Specter line, Specter-preferring travelers can now pack clean clothes on one side, and dirty in the other.